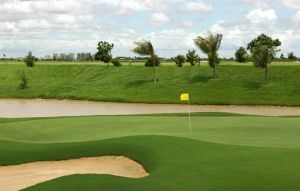 We offer a choice of over 7 golfcourses spread out thru Cambodia. Book green fees and tee times in REAL TIME and get your confirmations immediately. 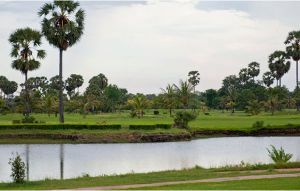 Phokeethra Country Club in Siem Reap is a prestigious and enjoyably challenging golf course where high handicappers could be in for a long day. Take extra balls because the endless water hazards are bound to claim quite a few. 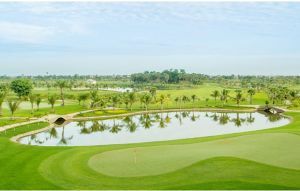 Garden City Golf Club in Phnom Penh has been open since 2013 and quickly established itself as one of the top golf clubs in Phnom Penh. 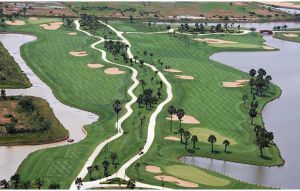 The par-72 layout is spread over 240 acres and is situated about 15 kms northeast of Phnom Penh. 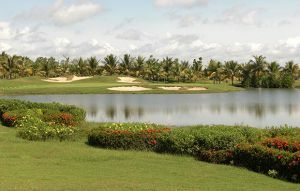 The course is managed by IMG and you can expect the course to be expertly maintained and the service to be up to the standards of the best golf courses in Asia. 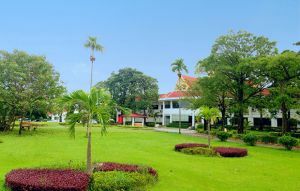 Grand Phnom Penh Golf Course is a superbly conceived, Jack Nicklaus designed course a short distance outside of the city The old master has created a course that blends with the natural surroundings and has created a golf course which is suitable for and will be enjoyed by golfers of all standards. 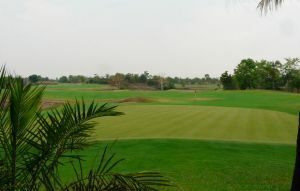 Angkor Golf Resort in Siem Reap was designed by Nick Faldo who has managed to build an immaculately conditioned golf course which is not only visually stunning but will also provides a great challenge for the lower handicappers and huge enjoyment for all.